The official launch of the MaTiC Street Arts Festival 2015. If you guys arent sure what MaTiC is, MaTiC happens to stand for the Malaysian Tourist Information Centre and theyre more than proud to annouce that they will be the main host for the MaTiC Street Arts Festival (MSAF) which will be happening on the 7th & 8th of November 2015. Datuk Mas Ermieyati Samsudin giving a speech regarding the festival. We had YB Datuk Mas Ermieyati Samsudin who is from the Timbalan Menteri Pelancongan dan Kebudayaan in Malaysia who said that this Festival happens to be an initiative to promote various and unique cultures in Malaysia which is in a context of culture, creative tourism of Malaysia to attract more tourist to enjoy Malaysia the way locals do. A performance by the performance team of Istana Budaya. The concept of the entire festival would be based on Family Fun concept where its suitable for families to enjoy their day. The event will have concert performances, cartoon and comic mascots appearance from Boboboi and Megamind for the kids, Buskers and Indie band competition, Mural and Graffiti artworks, Barber & Clothing, Biker groups, Street Soccer competition and of course not forgetting yummy foodtrucks! Be sure to book your weekend! There will also be a line up of artist who will be supporting the event with performances, by Akim & Majistret, Bunkface, Lan Typewriter, S.O.G, Ana Rafali, Shiha, Ainan Tasneem and Sakura Band. 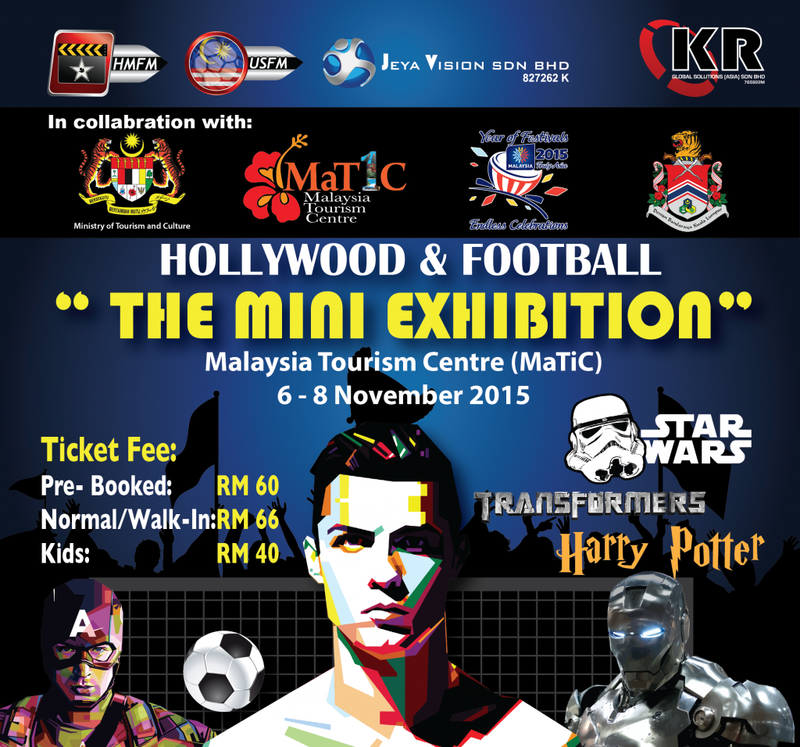 MSAF also will be having an exhibition featuring "Flash Hollywood and Football" in their Mini Auditorium and MaTiC gallery from the 6th of November till the 8th of November 2015. For Hollywood Fans, 6 themes of Hollywood movies will be exhibited, such as Star Wars, Harry Potter, Transformers, Ironman, The Hobbit and Annabelle. For Football fans, memorabilia's will be from English Premier Leagues, such as MUFC, Chelsea FC, Arsenal FC and Liverpool FC, showing off winners medals and trophies. The 3 day mini exhibition will have activities such as character walk-about, Hollywood movie gift pack, social sharing competition to win yourself an iPhone, and also an exclusive hand signed Cristiano Ronaldo Jersey for lucky draw contest. Merchandises will also be sold too if you like collectables. Tickets will be priced at RM66 for adults and RM44 for children, but if you prebook your tickets, you are entitled to get a 10% discount! Be sure to follow their instagram at @privatecollector.club or their Facebook Page at https://www.facebook.com/FictionIsRealityOriginalHollywoodMoviesProps for more information on their giveaways, lucky draws and activities. Well, be sure to not miss out on this festive event! Thanks for reading. Interesting stuff there... Should be interesting to check out.....but a little expensive??? I love the fact that we are opening up to other types of the current and modern arts. Good job in recognizing the talents! wow.. I am Hollywood fans as well like Betty. Hehe.. saw my favourite the Annabelle in list. omg, i was suppose to attend this! totally left it and missed out. I think i'm getting old. 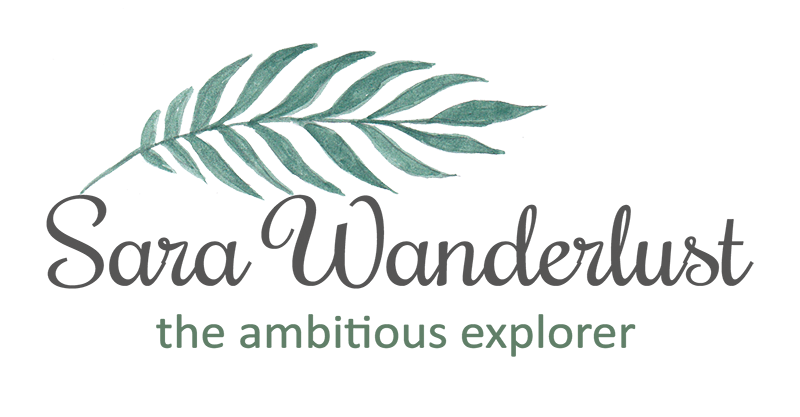 looks like a nice launch event, support malaysian tourism! Wow. Price is not bad. I saw Star Wars, Harry Potter, Transformers and I am sold! Going to go, definitely! Sounds interesting! I think its a little pricey but I'm sure die hard fans are willing to pay the price to go. Miss this event because i was busy on that day. Wish to see more street arts fest in malaysia. WOW. star wars, harry pottter and the hobit. Do sign me up :P Looks really interesting. It is really important to plan corporate events Chicago properly, as inadequacy in event planning may result in mismanagement. Which may lead to a bad impression on the attendees that are destined to be your leads or sponsors.